This is the perfect book to read to get you in the Halloween spirit. This was the book that I wanted to start October off with. It was so good! I am a fan of all things creepy so I'm glad I can add this book to that list. 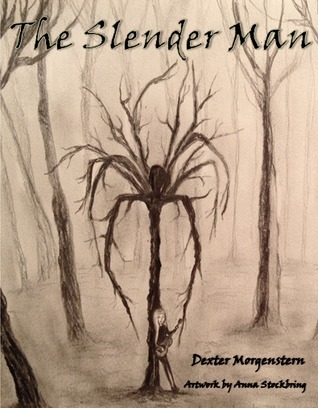 I am truly fascinated by the slender man story. Alyssa was the perfect lead character for this book. She was very strong and incredibly brave. Honestly, I would have left to go to visit my aunt. There is no way in hell I would have taken on the slender man not once but twice. You can say I'm a terrible person if you want to but self-preservation would not let me. That's why Alyssa was a great character because she faced him to try to save her friend and then again for her brother. What a brave girl.